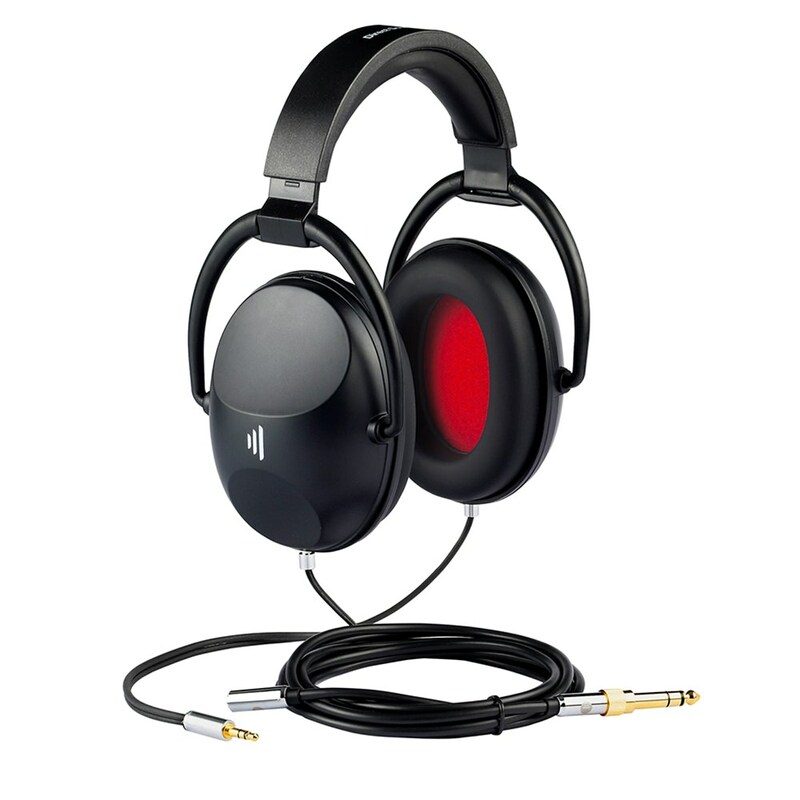 The Direct Sound EX-25 sound isolating Headphone is an excellent choice for project studios, personal audio and travel. 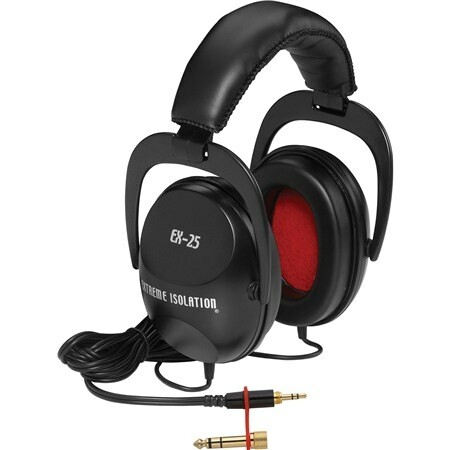 Using passive isolation technology, the Direct Sound EX-25 headphone is enjoyable to use by eliminating the expense and hassles of replacement batteries. 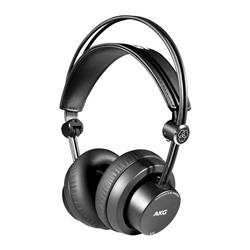 I purchased 2 sets of these headphones for use with my Jamhub Greenroom. In one of the bands i play with, the double bass player used the second set and gave them the thumbs up, sound-wise and also liked the fact they were loud. In the other band I gave them to the sax player who also liked them. I had read a review saying that they sounded great (which I agree with)but fell apart, but the new model has beefier cable and a stronger frame. They come with a screw-on mini to 1/4" jack adaptor. The only slight gripe is that the ear pads are (like every pair of headphones I have ever used in pro studios) a bit too robust for comfort. But easily forgotten once you start playing. 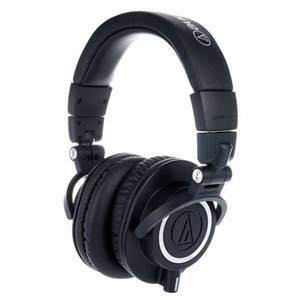 I would recommend these headphones for use in studios, project studios or with the Jamhub. 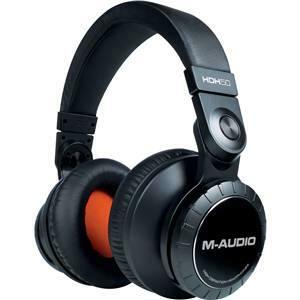 They sound good, they isolate reasonably well and are great value for money. I bought two pairs to use in my home studio. 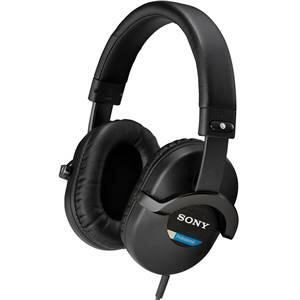 They sound great and for almost a year I would have given them a 5 star rating. But after a year, the mere act of putting them on my head saw one pair snap at the joint nearest one headpiece. I reordered a replacement pair (as I like the sound quality) but a week after the new ones arrived, the other or my original pairs snapped at the same place (once again with me lightly pulling them onto my head)! Does the plastic degrade (in the light?) or something? I am extremely dischuffed with this design and could NOT reccomend them to anybody. I will be writing to demand my money back.